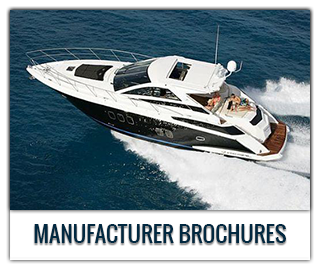 Newport Boats’ success is based on its impeccable reputation of exceeding customer expectations. Our new yacht and brokerage divisions in Southern California provide professional expertise and resources such as financing, insurance, an in-house slip locator and licensed captains for training. We have the largest mobile fleet boat service in the U.S. with certified factory trained technicians, ensuring a hassle free experience. 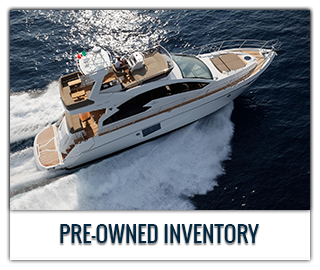 Newport Boats sells more yachts than anyone else – so whether you are looking to purchase a new Regal or Italian designed Cranchi Yachts or a previously enjoyed yacht such as a Sea Ray, Sunseeker, Azimut, Meridian, Silverton, etc. 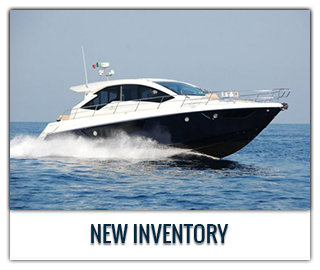 With access to all makes and models, Newport Boats is your leading, full-service luxury yacht dealership and yacht brokerage located in Newport Beach CA.